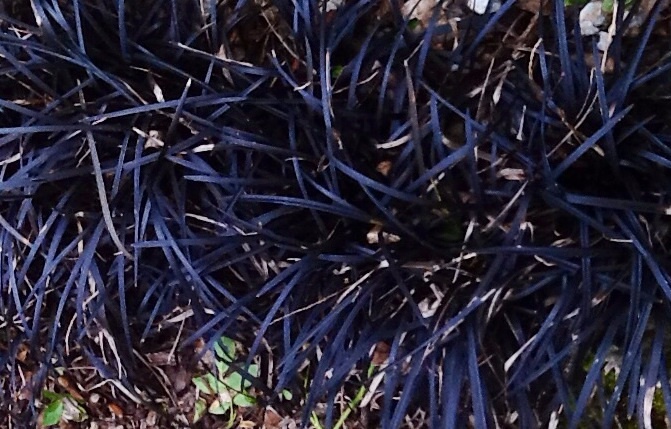 Black Mondo Grass (Ophiopogon planiscapus Nigrescens). 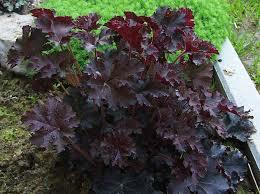 Beautiful black strappy foliage to contrast other plants in your garden. Supplied as established bare root/bagged divisions ready to plant direct to position or pot.